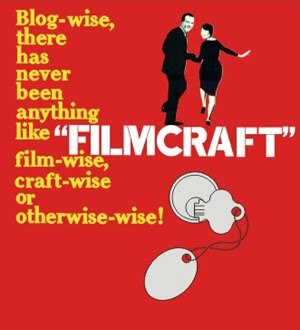 filmcraft: long time no post! can't believe it has been two months! whoops. time flies. there have been xmas dinners and pastries and ice cream cakes and a ninja pinata. but what's got me finally around to posting again is the most arduous project i think i've ever done. i started it in 2010. i continued working in 2011 and 2012. i left it alone for months or years. but finally - the spring dreams dress is done! 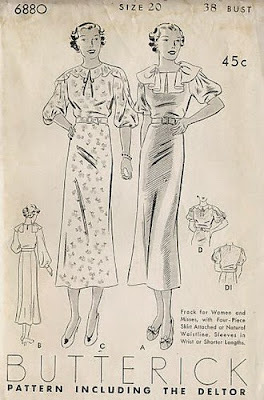 the lacework is frost flowers - there are a few repeats at the hem, one at the sleeves, and a sort of triangular insert at the keyhole neckline. the i-cord bind-off keyhole tie neckline is kind of my favourite i think - feminine but still polished-looking. i did an i-cord drawstring belt thingy too, to try to discourage sagging and dragging. hope it works! this was my inspiration - a dress pattern from the 1930s. kind of wish i'd made the sleeves a little poofier - but i was afraid they'd be too poofy!